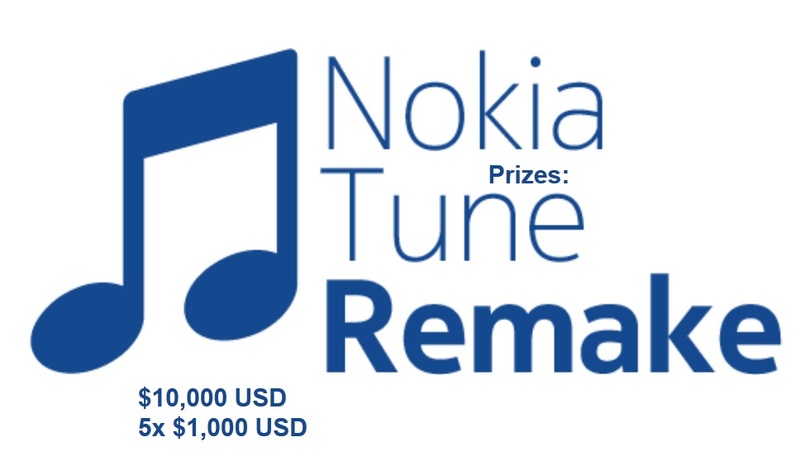 Remember Nokia’s ReCreate the next Nokia Tune competition? You could win 10,000USD or even 1000USD as a runner up. These are some nice tunes which sound sound great on some phone speakers. They’re very simple, the core is still very much the Grand Vals Nokia Tune, remixing it enough to sound different, but not too much to alienate the Nokian. These ringtone I’m not sure would work as a tune for alarming me of a call BUT it is immensely great for a morning wake up alarm. I hate alarms that are like “WAKE THE FFF UP! BZZ BZZ BZZ”. Much better to gradually be woken up by something soothing that being ripped out from REM sleep. I guess that Nokiakovsy could work here too. This sounds like it would be good for an advert. Some are very different and would make a great ringtone, some are actually pretty good tunes outright that could actually be put on an online music store. These are just some of the stuff I came across. I deleted the other half of this list as I was liking too many of them already. There are also some that are annoying/too busy, but that’s just my opinion. There’s still 27 days left to enter. Have you entered this competition? What’s your favourite tune (that’s not your entry, if you entered :p). « Flickr Apps at Ovi Store! FlickrPix Free for Symbian, QuickFlickr for N9 MeeGo-Harmattan!